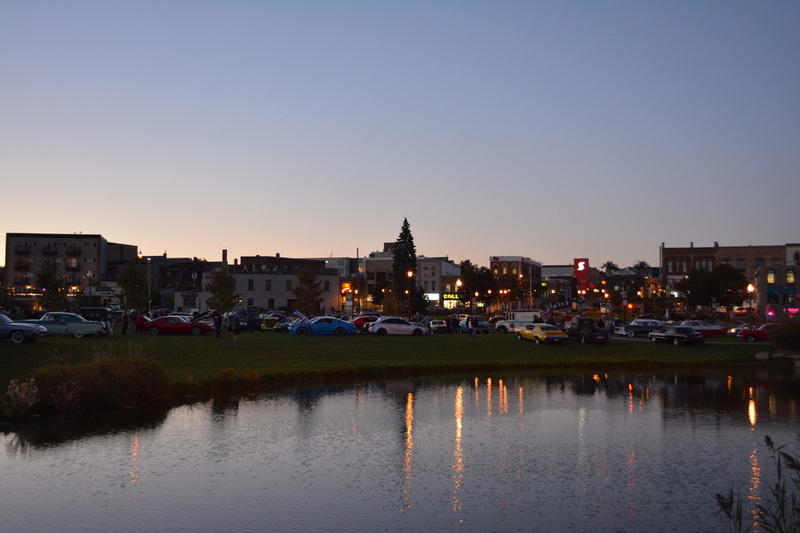 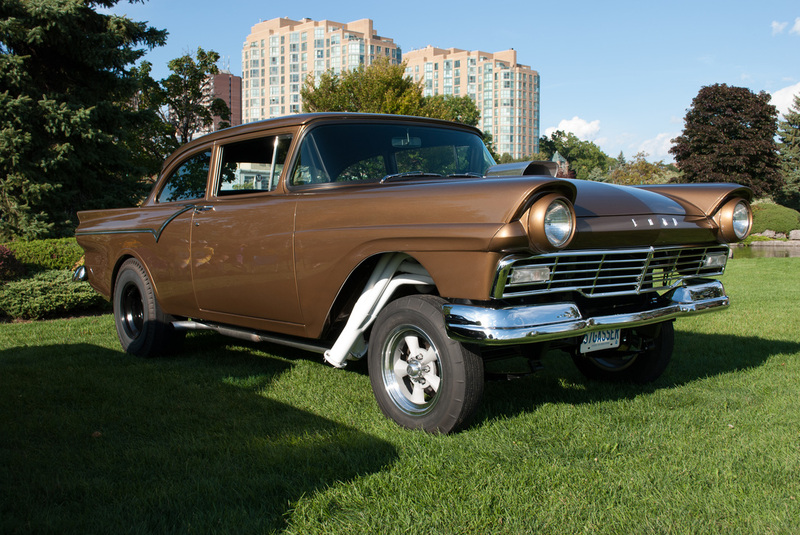 ​Please join us every Wednesday evening from 6 p.m till dusk as we host our weekly Cruise Night from May 22nd to September 11th, 2019 on the waterfront at beautiful Heritage Park in Barrie, Ontario. 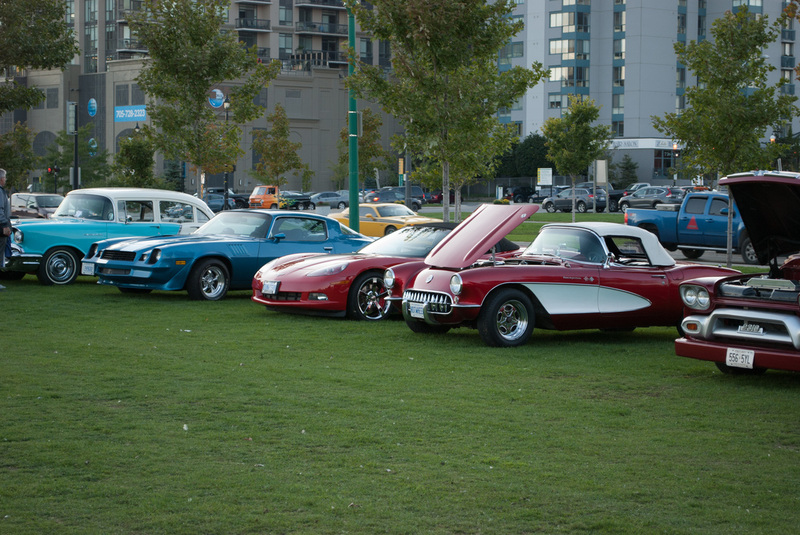 We invite owners of classics, muscle, sports cars, rats, rods and other unique rides to come down and enjoy great music, food and conversation. 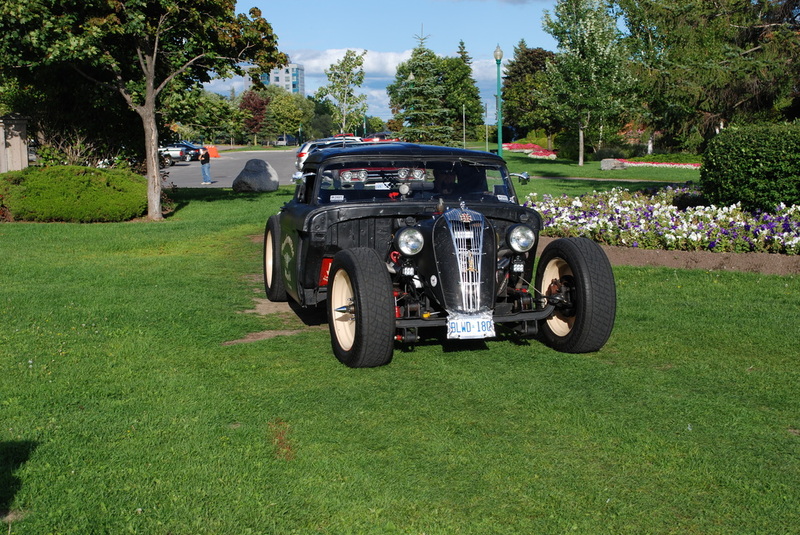 Registration is free and you may even win an award from one of our great sponsors. 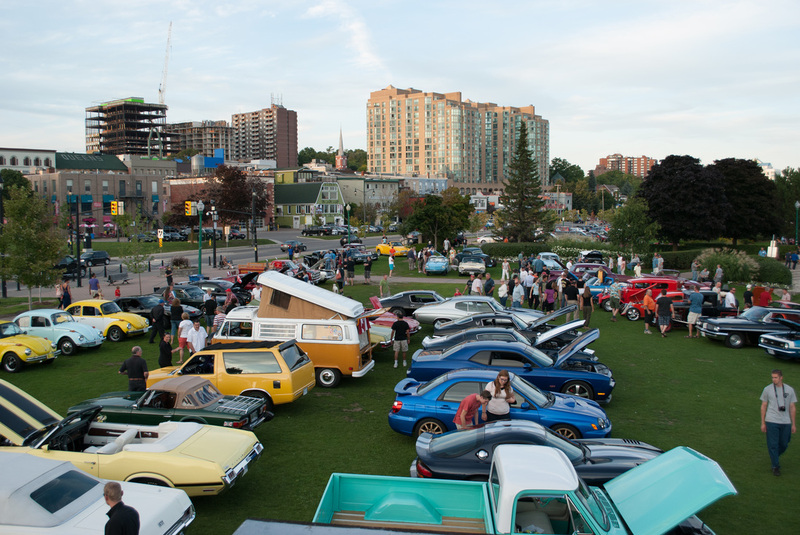 Check out the many hotels and motels in Barrie and ask if they have special rates for Barrie Thunder Classics.